The Swedish death metal band Throne of Heresy have just released another singe, “Liber Secretorum” taken from the coming album “Deacameron” to be released through The Sign Records on November the 3rd. 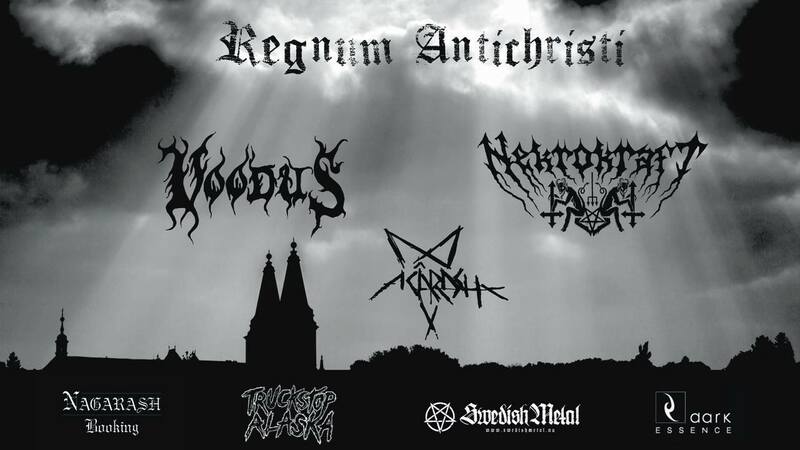 “Liber Secretorum” is the third single taken from the coming album and the band have made their first music video for the track. 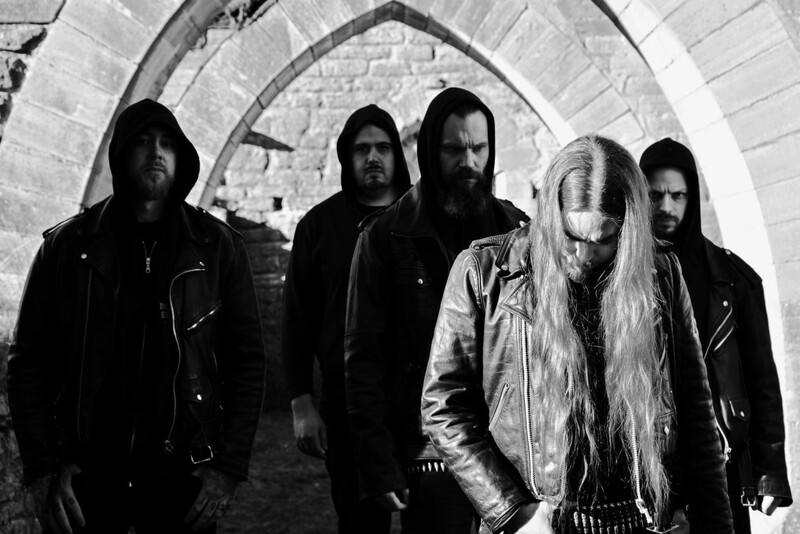 The video was shot on location at the Alvastra Abbey ruins and produced by Guilherme Henriques and Throne of Heresy. 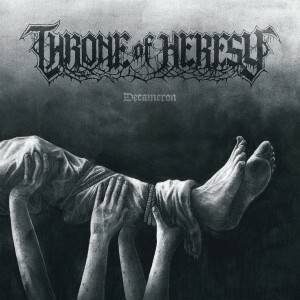 Throne of Heresy release their ambitious new concept album Decameron on November 3rd through The Sign Records. The album depicts the horrors of the Black Death in the 14th century. Much like the book it takes its name from, Decameron revolves around 10 stories, beginning with the first known victims of the plague in Asia and moving through the known world, ending on the band’s native Ostrogothian soil. Throne of Heresy teamed up with producer Magnus ”Devo” Andersson (Marduk) to create a blend of heavy riffing and atmospheric, sometimes even chaotic, melodies wrapped in an earthy and dynamic soundscape. Mastered at Kalthallen Studios. Cover art by Mattias Frisk. All music by Tomas Göransson & Throne of Heresy except Liber Secretorum, written by Lars Björkens, Tomas Göransson & ToH. All lyrics by Thomas Clifford. Recorded & mixed in May-June 2017 by Magnus Devo Andersson in Endarker Studio Sweden. Mastered by Markus Skroch in Kalthallen Studios. Cover art, logo & layout by Mattias Frisk.